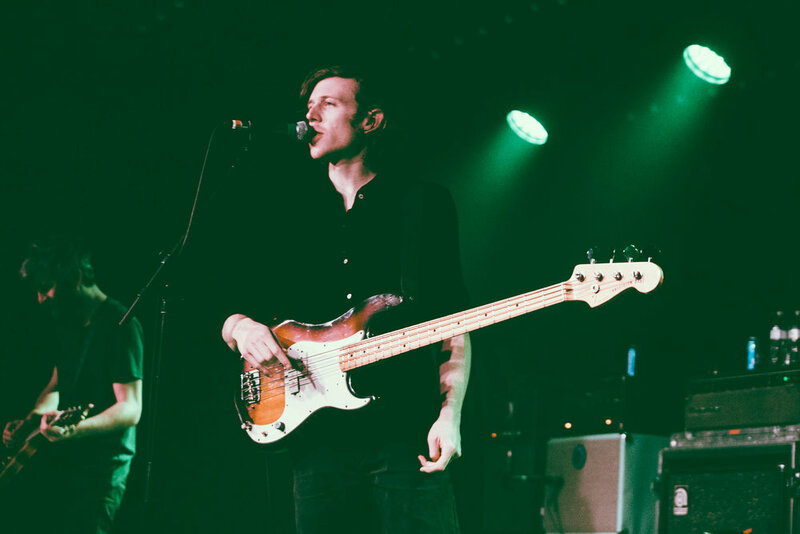 With their latest tour having just kicked off, Ontario based Tokyo Police Club pulled into Saturn Birmingham in Birmingham, Alabama on March 19th for what was a great and energetic performance in front of a captive audience. The band is on the road in support of their late 2018 album, “TPC”, which was released on the Dine Alone label. 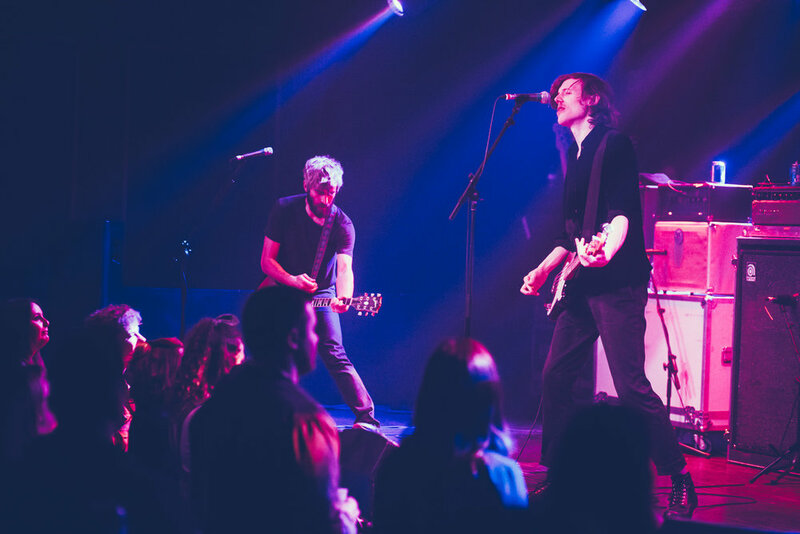 This particular show featured cuts from that album along with fan favorites from Tokyo Police Club’s celebrated back catalog. For fans of the group, it was an aces night of music and an aces experience all around.